Chelsea are ready to offer Eden Hazard a contract renewal worth £300,000-per-week. 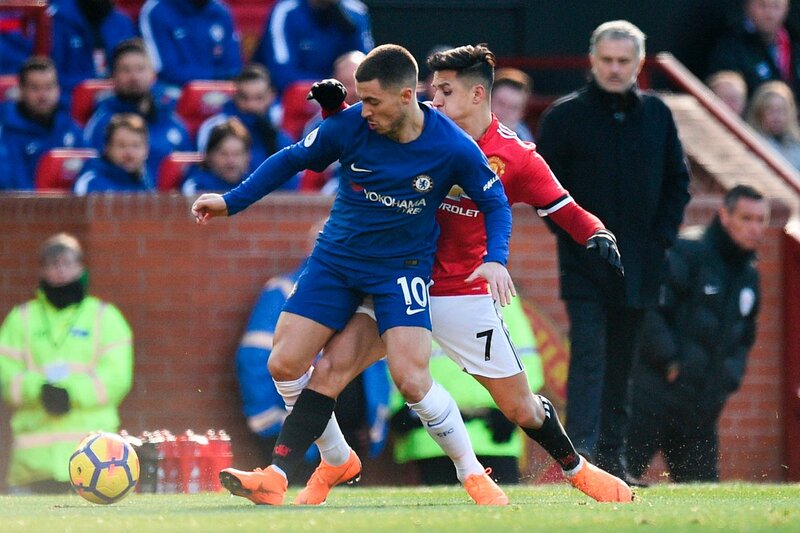 According to the Daily Mail, the Premier League champions value Hazard at around £200m and in a bid to fend off other clubs, the Blues will try to convince the Belgian to sign a contract extension that will bump up his salary significantly. The 27-year-old playmaker’s future has been in news for some time, particularly due to the constant speculation that he is wanted elsewhere. Paris Saint-Germain and Real Madrid are regularly mentioned in the gossip columns, while Premier League leaders Manchester City have also emerged as potential suitors for the attacking midfielder. The report adds that Hazard is content with life at the London club, but is waiting to see if Real Madrid launch an offer in the summer transfer window. Chelsea currently sit fifth in the league table, two points adrift of the top four.